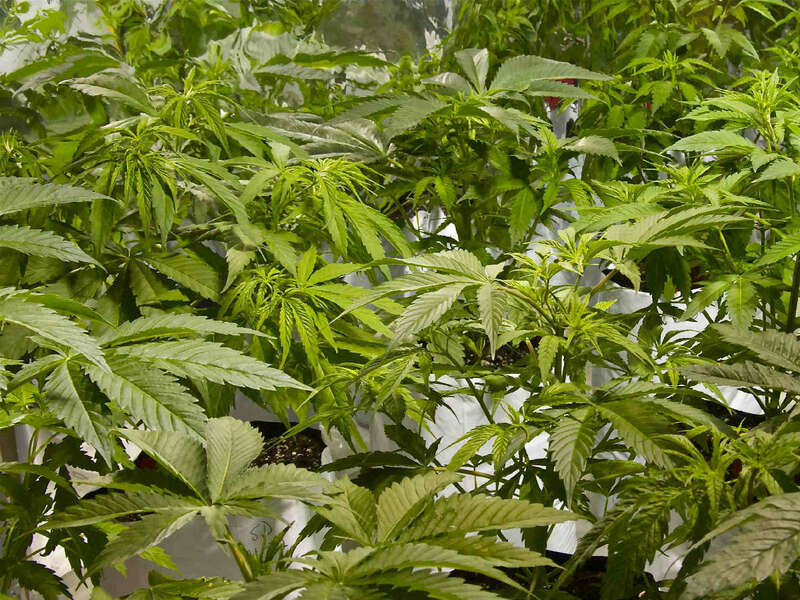 Beware GMO marijuana and other threats to your marijuana grow room. 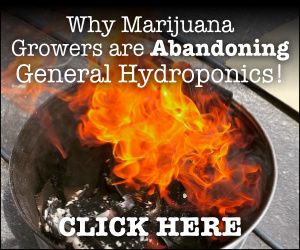 As a long-time marijuana grower who owns a hydroponics grow store, I hear things all marijuana growers need to be aware of. 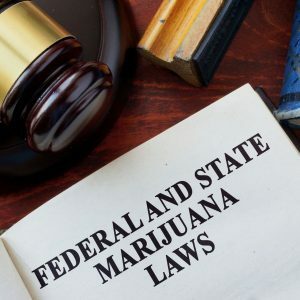 The first thing is marijuana growers have created massive consumer demand for marijuana, but now government agencies and big businesses have swooped in to profit off of our hard work and courage. 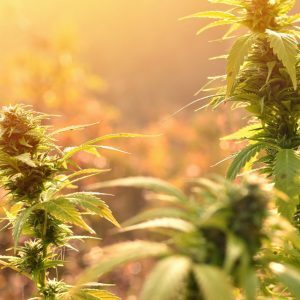 There are now biotech companies charging cannabis growers large fees to test the “baby leaves” from cannabis plants so the grower knows before bloom phase whether the plant is a male or female. But the hidden fact is that some companies also test your cannabis plants as part of a genetic sequencing project. I spoke to a scientist who works in the GMO marijuana industry. Her job is to do genetic mapping of cannabis. Biotech companies are decoding and storing information about the genetic structure of specific cannabis strains, she says. I asked her could this information be used to genetically modify cannabis strains, patent cannabis strains, or otherwise commercially benefit at the expense of marijuana growers. 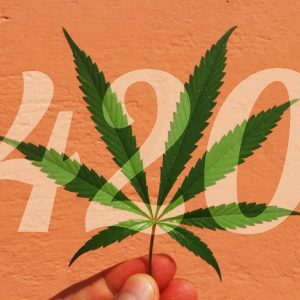 The scientist admitted that Monsanto and many other GMO (genetically modified organism) and biotech corporations are looking at GMO marijuana as another valuable plant to genetically decode and/or modify for commercial purposes. 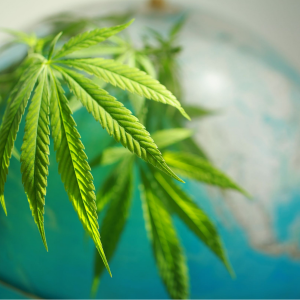 Monsanto publicly denied that it’s interested in GMO marijuana research, but the scientist said they’re definitely involved in it, because marijuana is already a multi-billion dollar plant and the market for it is getting bigger. 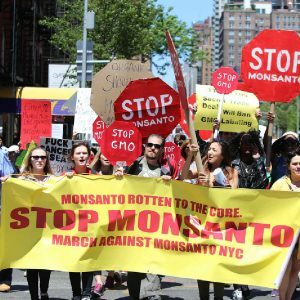 Monsanto and other GMO companies genetically modify corn, soy, and other crops so those crops can’t be grown without use of expensive chemicals or other crop inputs manufactured or sold by Monsanto or allied companies. They also seek to patent plants, so people can’t use the seeds without paying a licensing fee. The scientist noted that the recent purchase of General Hydroponics by a subsidiary of Scotts Miracle-Gro is a warning sign… because Scotts MiracleGro is a very intimate business ally of Monsanto and is itself in the business of creating genetically modified crops. In fact, Scotts figured out a way to avoid required environmental review when it created several types of turfgrass that are engineered to be used with glyphosate, which is one toxic herbicide component in the formula of RoundUp, a Monsanto product that is under fire for creating risks to plants, animals, and humans. The scientist said Scotts MiracleGro and General Hydroponics are reportedly building a Northern California research facility that could be used for genetic research. 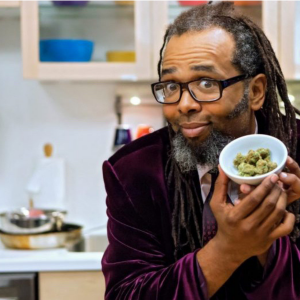 The scientist also noted that most GMO marijuana research companies are founded and staffed by venture capitalists, biotech scientists, and others who aren’t from the marijuana growing, using, activism community. In other words, their only interest in marijuana is to make money off of it. What I got from this conversation is that along with the threats of genetic manipulation to create GMO marijuana, we should also remember that when companies like Monsanto patent plants, they go after growers for patent infringement in a very aggressive manner. Monsanto has a dark history of destroying farmer’s lives by pursuing seed patent claims. And there are no laws prohibiting creation of genetically modified marijuana. What Happens if There Are No Hydroponics Grow Shops? Another threat to marijuana growers involves a threat to the future of the hydroponics grow store industry. In my store, I’m noticing an increasing number of growers who might shop for some of their hydroponics gardening supplies at Walmart stores or Walmart online. 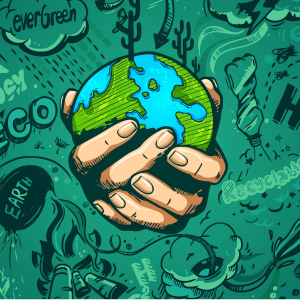 Hydroponics storeowners are upset that major hydroponics manufacturers and hydroponics products distributors are wholesaling hydroponics gear to Walmart and other “big box” stores. Walmart and other big box stores are notorious for marking product prices down below wholesale in some cases. They’re selling products for prices lower than what hydroponics stores can purchase them for at wholesale prices. Their goal is to drive hydroponics stores out of business so that eventually the only retail source for hydroponics nutrients, lighting, and other supplies would be Walmart and similar stores. This means growers lose the ability to get the best hydroponics advice and product menu. 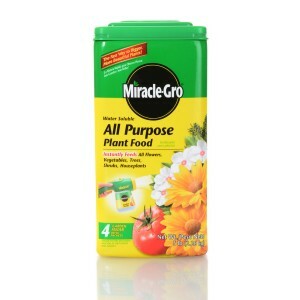 My customers tell me when they tried to buy hydroponics supplies from Walmart, the store provided no information and has zero understanding of hydroponics gardening. Hydroponics stores operate on small profit margins. If growers abandon us to shop at big box stores, it could mean the closure of many hydroponics stores and all the good that grow shops do for marijuana growers. They said they’d rather pay higher prices at my store, and get intelligent advice from a hydroponics storeowner who understands hydroponics gardening, than slightly lower prices from a clueless Walmart employee or Walmart online ordering process. Another threat to marijuana growers and the hydroponics industry are the growing number of amateur businesspeople who make hydroponics nutrients and/or organic nutrients. As a hydroponics storeowner, I’m constantly getting calls and visits from reps for new fertilizer companies. 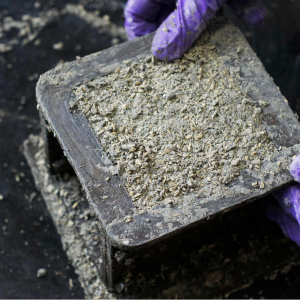 These companies purchase bulk fertilizer salts or materials, attempting to make cheap versions of product formulas grabbed from established nutrients companies. But their products are schwag. They have no idea how to source nutrients elements, or how to combine them so they’re good for your marijuana plants. 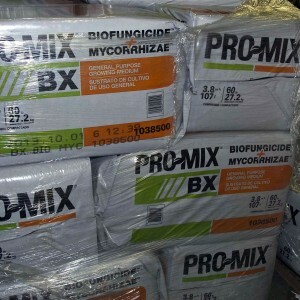 When my hydroponics grow shop made the mistake of selling some of these new hydroponics nutrients brands, customers came back telling me these brands harmed or even killed their crops. I wrote about this hydroponics nutrients and fertilizer problem in a previous article that you should read here. The bottom line is that marijuana legalization laws and the new culture of profiteers are working against those of you who grow at home or in small warehouses or other external facilities. Monsanto GMO marijuana that can only be grown with chemical inputs. Schwag fertilizers made in garages by amateurs. The loss of hydroponics stores. General Hydroponics in bed with Scotts MiracleGro, a company allied with those that participate in the war against marijuana and markets plant-killing chemicals. 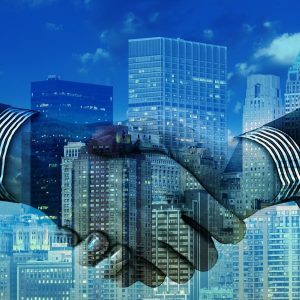 Hydroponics manufacturers and distributors in bed with Walmart. The increase of commercial corporate marijuana grow ops while home growing is marginalized. These bad things are happening right now, or could happen soon. As a hydroponics storeowner who loves growing marijuana, I urge you to do whatever you can to work against these problems and keep on being free and courageous in growing marijuana.